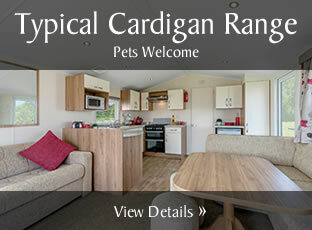 We offer three classes of Caravan Holiday accommodation as well as two Holiday Cottages at Cardigan Bay Holiday Park. The following information gives you more detail on each class. 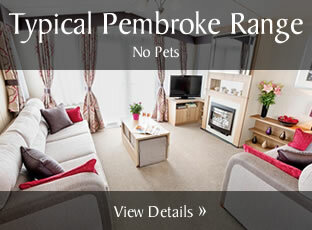 You can view each caravan in our gallery as well as viewing our stunning Holiday Cottages. Details of the Cardigan, Poppit and Pembroke caravan ranges as well as Old Millers Cottage and Smugglers Cottage can be found on their dedicated pages. 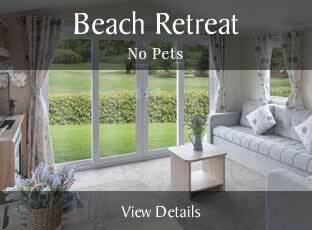 - Pets Welcome (2 dogs max) Chargeable £25.00 per week per pet. For our latest and updated Cardigan Caravan Inventory click here. For our latest and updated Beach Retreat Caravan Inventory click here. 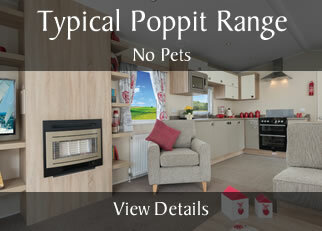 For our latest and updated Poppit Caravan Inventory click here. 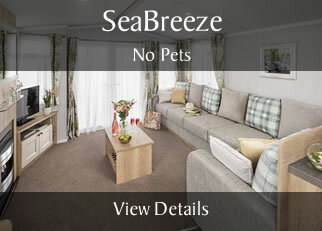 For our latest and updated SeaBreeze Caravan Inventory click here. For the latest and updated Pembroke Caravan Inventory click here.